It's been a big year for truck debuts. 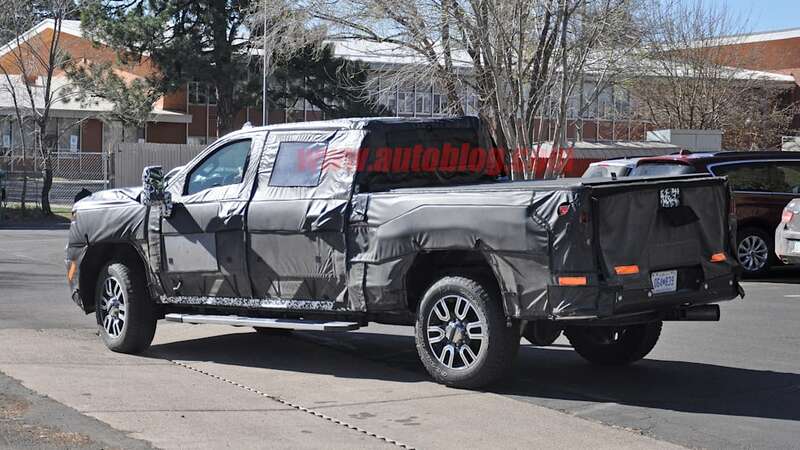 Since January, we've seen the new 2019 Chevy Silverado, 2019 Ram 1500, 2019 Ford Ranger and the 2019 GMC Sierra. Just last week, we drove the new 2018 Ford F-150 Power Stroke diesel. 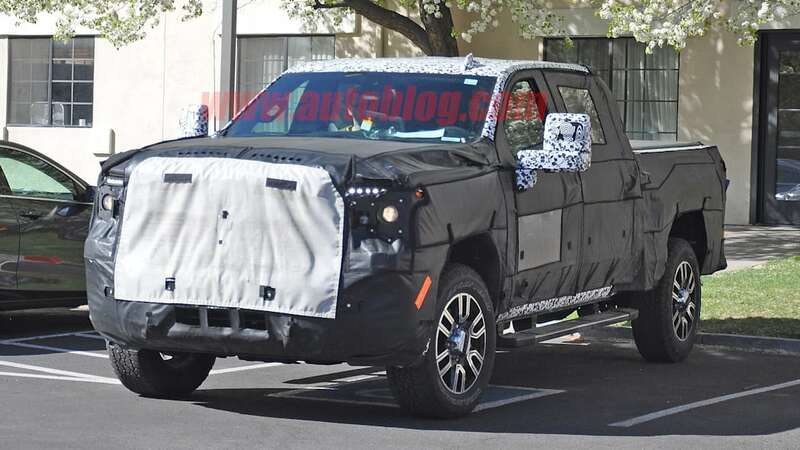 The Silverado, Ram and Sierra HD variants will soon follow. 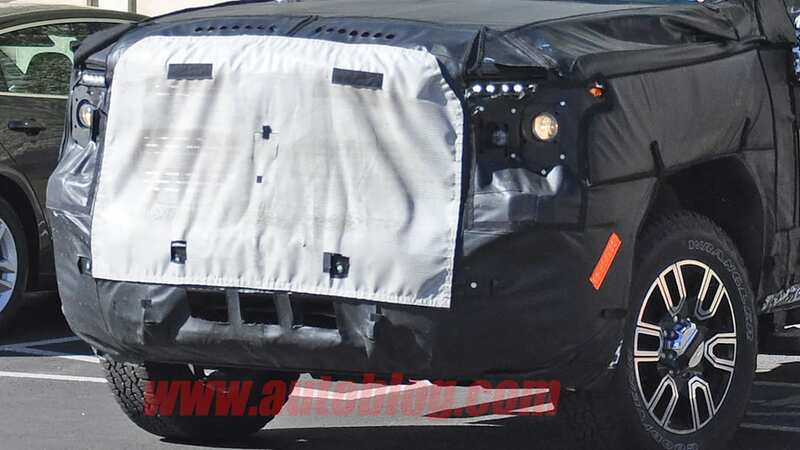 We've even seen a teaser for the Silverado 2500. 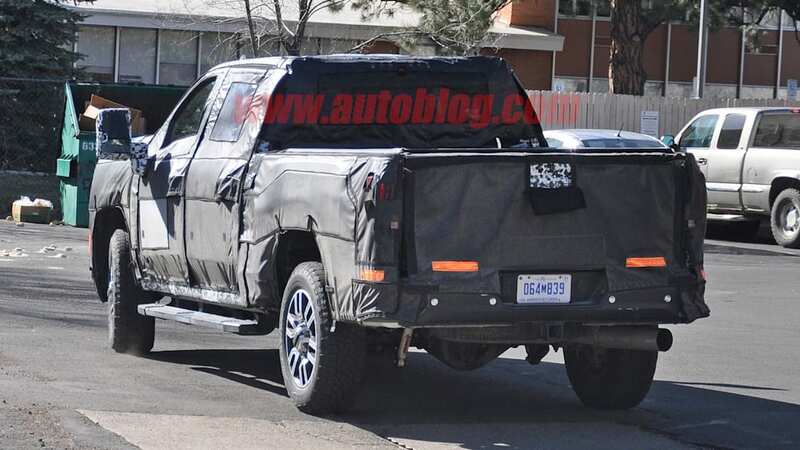 These new spy shots give us a pretty decent look at the upcoming 2020 GMC Sierra 2500 Denali. 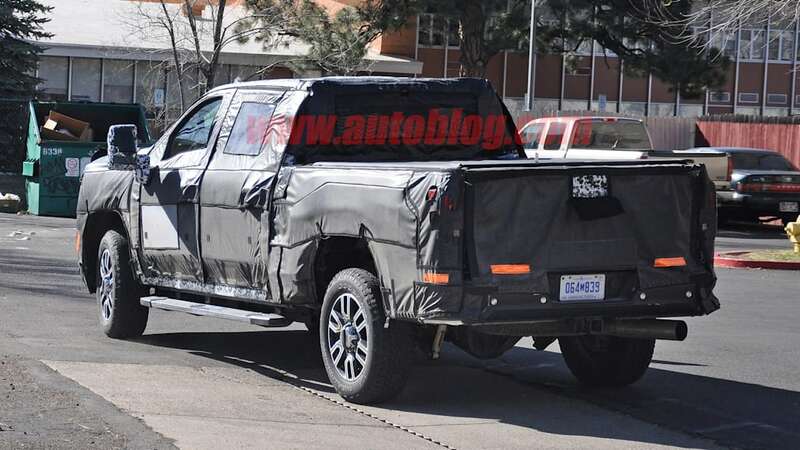 Like the Sierra 1500, the new 2500 model looks to be more than just a Silverado with a new face. 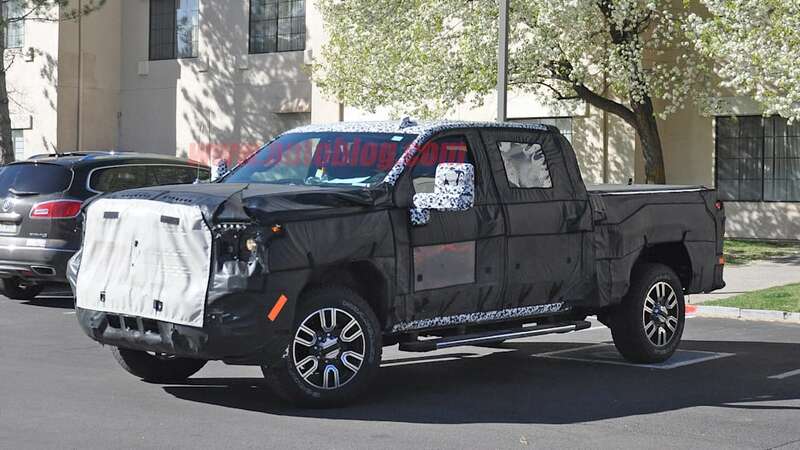 Even through the camouflage, you can see it has a grille roughly the size of a regulation football field adorned in a sea of chrome. Both the front and rear fender have some significant flares, but it's hard to tell if this is just the covering. 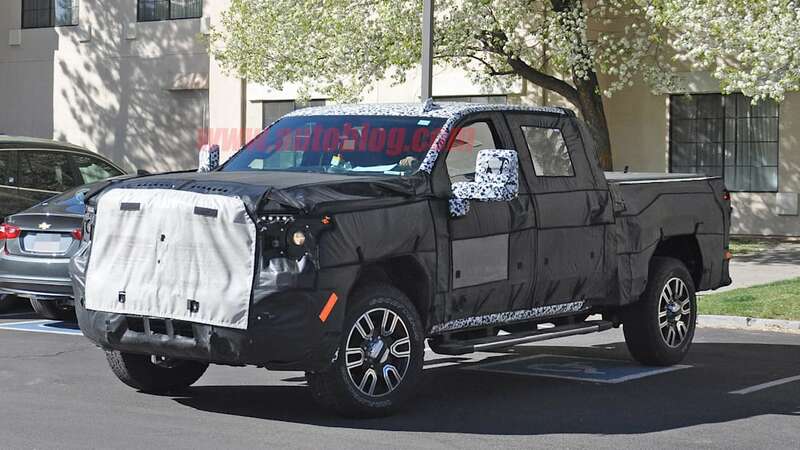 It's difficult to tell if the truck has the new MultiPro tailgate, but expect that and the new CarbonPro carbon-fiber bed to carry their way over. 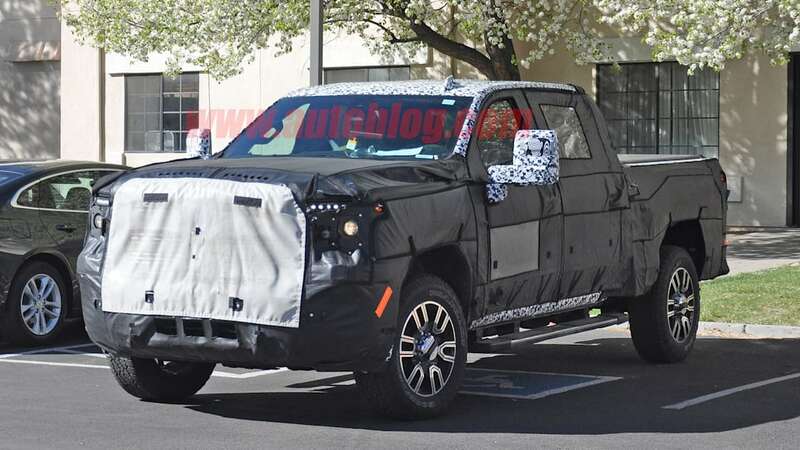 We've already seen the dually version of the Silverado. 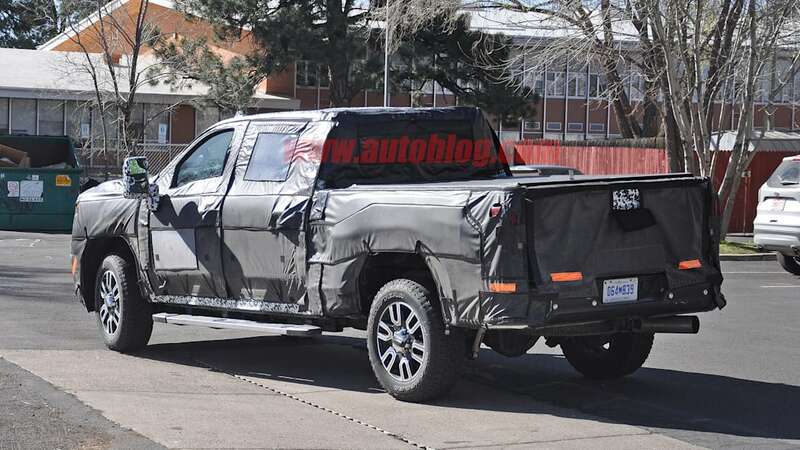 The Sierra 3500 should arrive alongside the other HD variants. 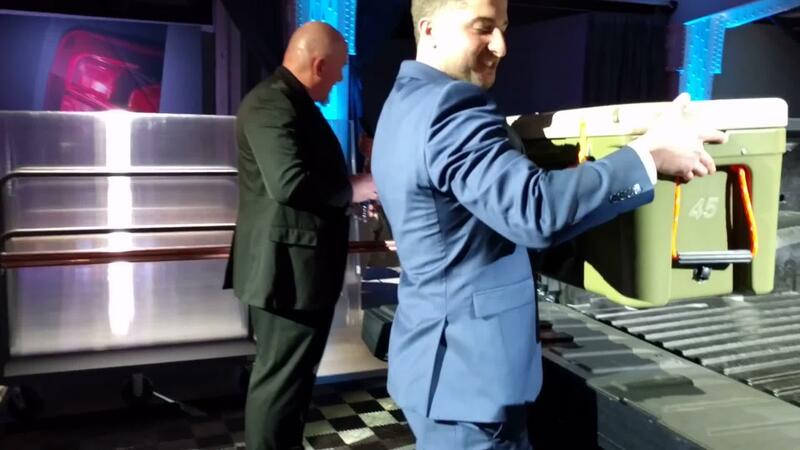 Expect a mix of aluminum and steel bodywork, just like the light-duty models. We expect a full reveal sometime next year.